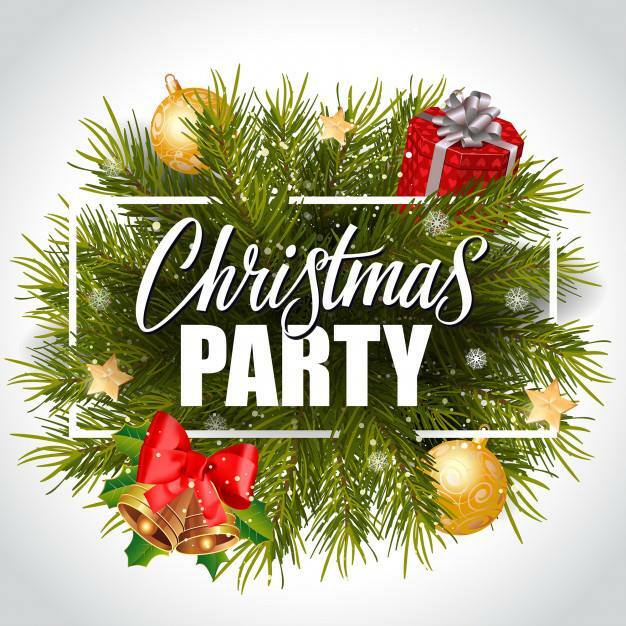 We are having a Christmas Party! Everyone wear your most festive outfits and bring your favorite holiday dish. We will have Christmas music and an early celebration of the Birth of our Lord. 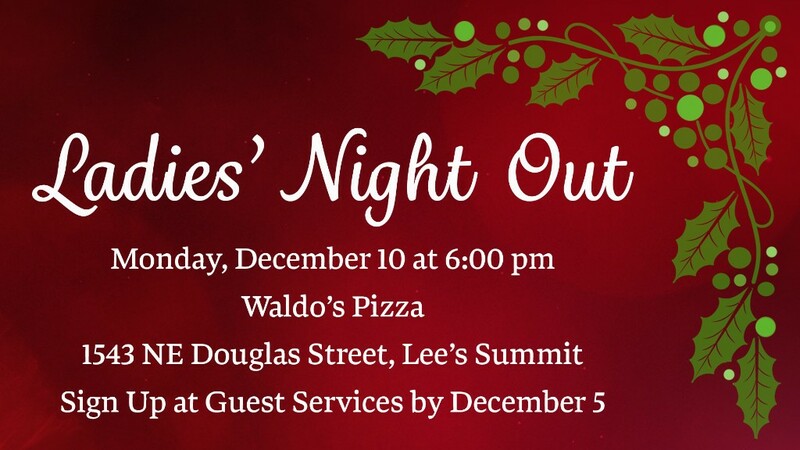 The annual Ladies' Night Out will take place on Monday, December 10th, at 6:00 pm. 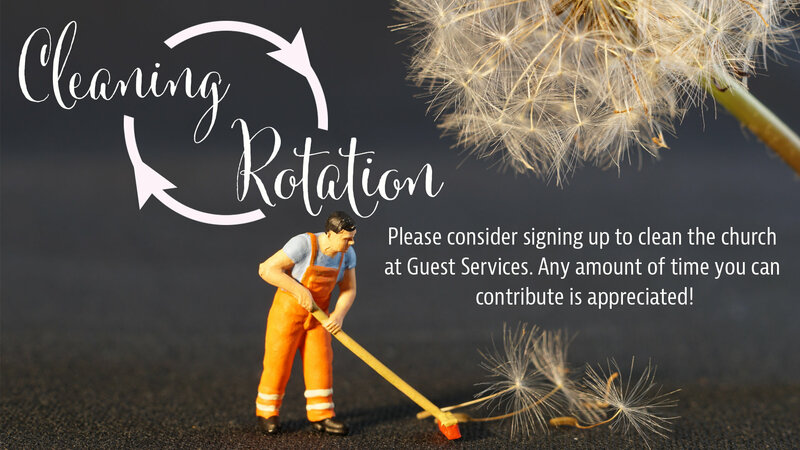 There will be a sign-up sheet at Guest Services. 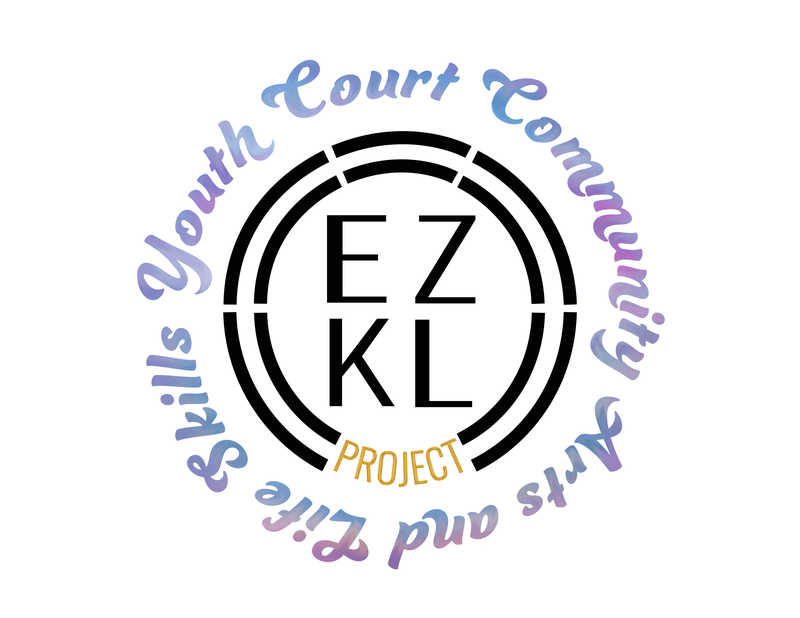 Please sign up before December 5! 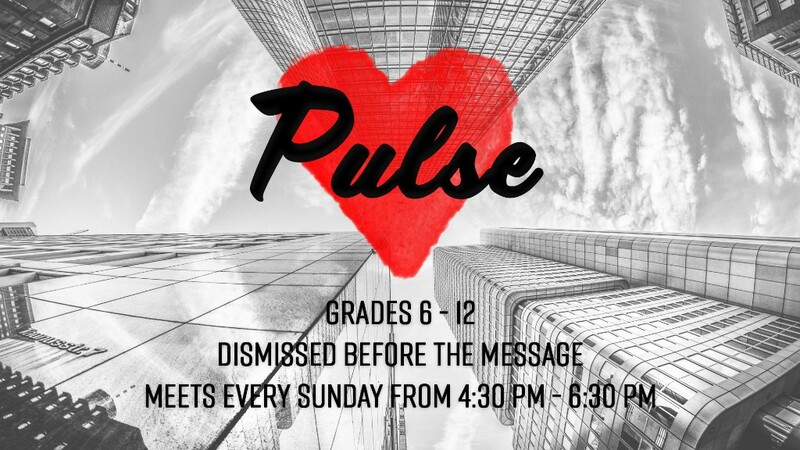 If you have any questions, speak with Charlie Minton or Charlotte Palmer. We have the opportunity to make Christmas extra special for two families from Meadow Lane. There is a total of four children who have been identified by the school counselor as families who will truly have a difficult time making Christmas for their children. Lets make this a good Christmas for these families! 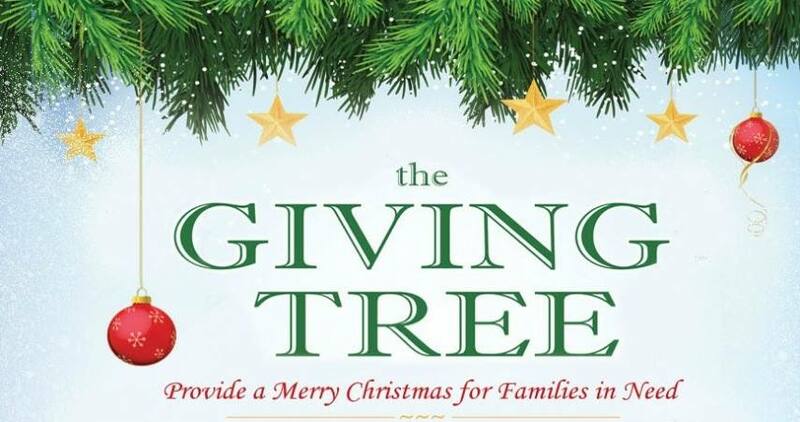 You will find gift tags on a Christmas Giving Tree in the church lobby area. Each tag has the child's gender and age as well as a need/gift idea. 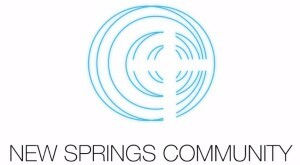 Please take a tag or two, shop for your child and bring the packages back to the church wrapped with the tag attached. Gifts will be delivered the week before Christmas so please have your items at the church by December 16. Diagnostic Imaging Centers, P.A. 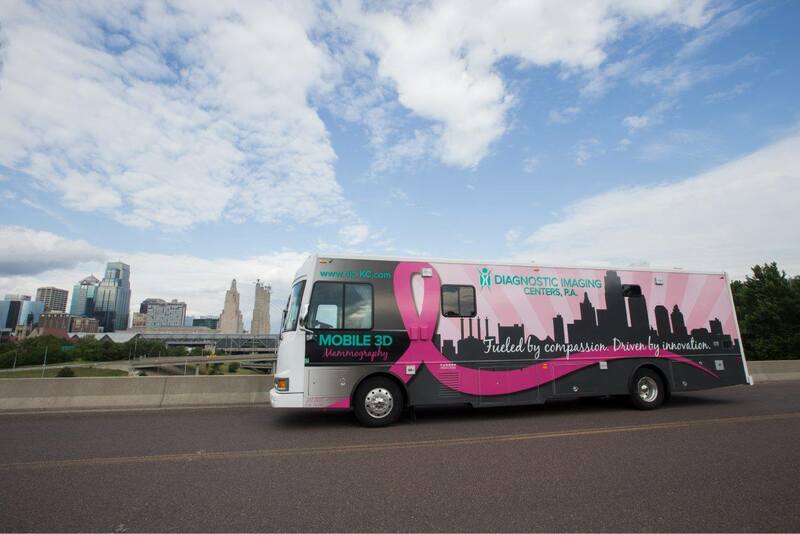 & New Springs Community Clinic have teamed up to bring Mobile 3D Mammography to the community. Walk-ins are welcome, but appointments are encouraged. 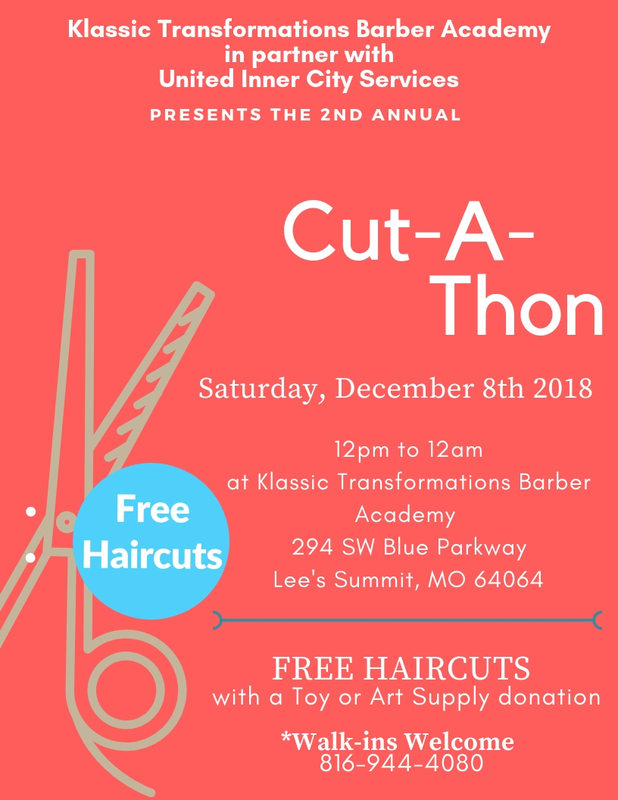 Call 816-444-9989 to schedule your appointment. KidSprings will have the last quarterly meeting for this year. We would like for all current volunteer and anyone who would like to volunteer to attend. We will be preparing for our upcoming year. Meeting time will be 9 am to 11 am on December 8, 2018. 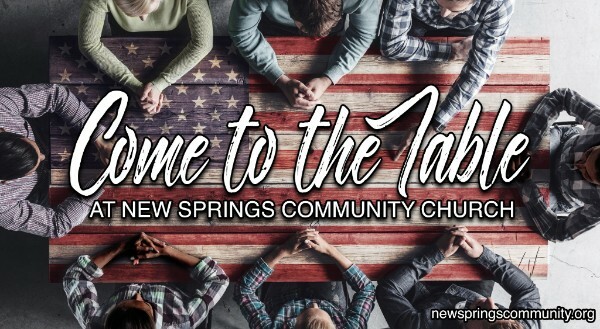 Please join us as we close out 2018 and prepare for 2019. Volunteer for a Coldwater's Friends Day! Volunteers help sort food, hand out food bags, milk, bread and other items, check people in, help cook and serve a meal, deliver food, help in their Clothes Closet, etc. They usually need about 20-30 volunteers on each day.